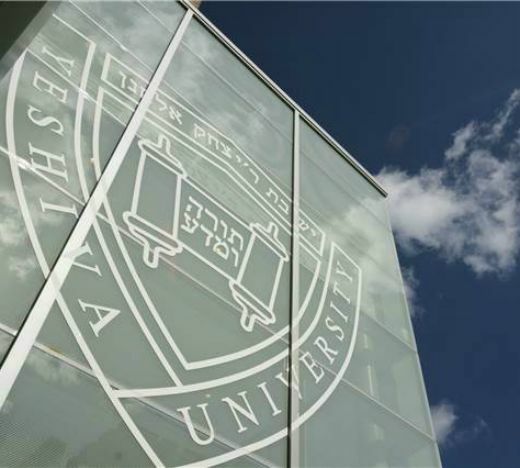 On Thursday, March 22, the Yeshiva University Center for Israel Studies, Bar-Ilan University (BIU) and the Lev Academic Center will host the 25th Torah Umadda Conference on the BIU campus in Ramat Gan, Israel. The conference brings together academics and Torah scholars to discuss interactions between academic research and rabbinic learning and concerns. This joint project brings together three institutions that embody Torah Umadda, an intellectual synthesis that is synonymous with YU. The conference will focus on subjects in fields that range from mathematics to the health sciences to the humanities and social sciences, among others. Sessions will include “The Tension in the Modern World,” “The Honor of Shabbat and the Pleasure of Shabbat,” “Do People Have Free Will?,” “Kashrut and Genetic Engineering,” “Network Theory and Halachic Ruling Mechanisms,” “The Emotional Significance of the Higgs Boson Discovery” and “Ethical Questions in Autonomous Programming.” Altogether, two dozen sessions and presentations will be offered. The language of the conference is Hebrew. To register, visit toramada25.math.biu.ac.il.